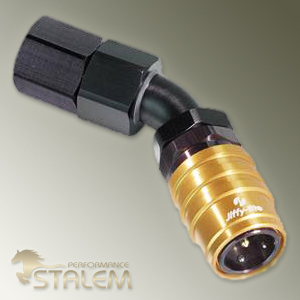 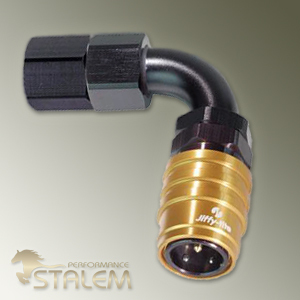 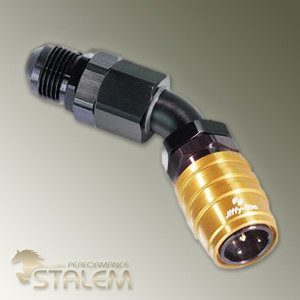 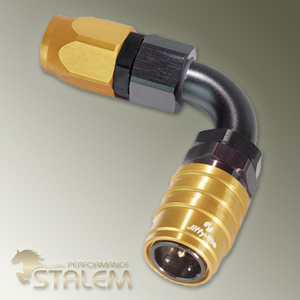 Jiffy-tite's 2000 Series is available in -3AN to -6AN in numerous adapter styles. 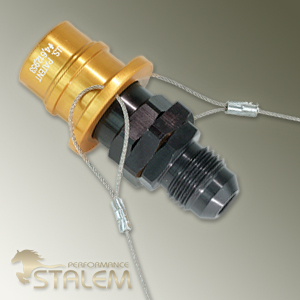 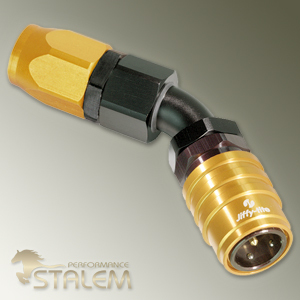 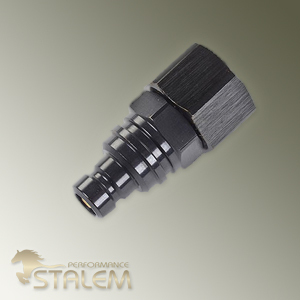 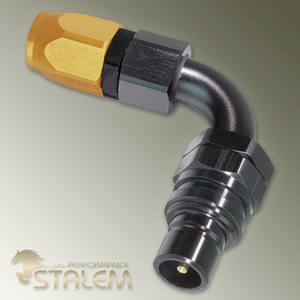 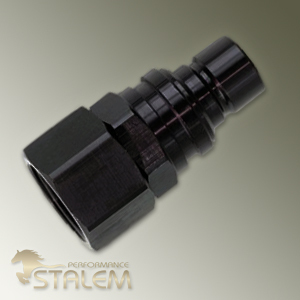 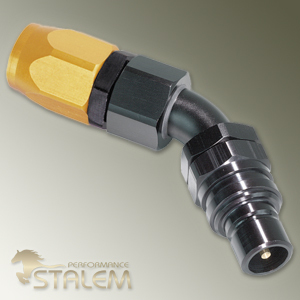 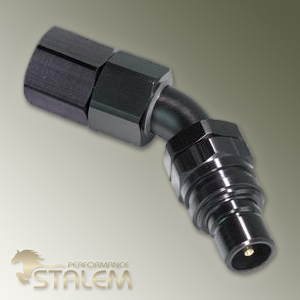 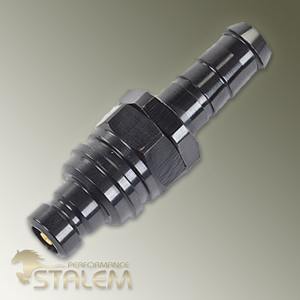 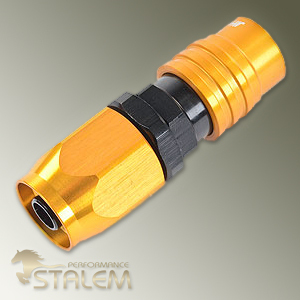 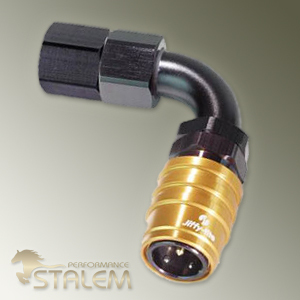 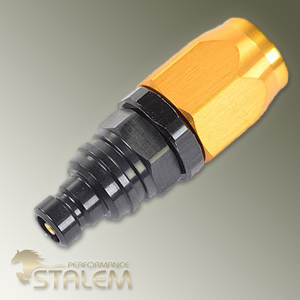 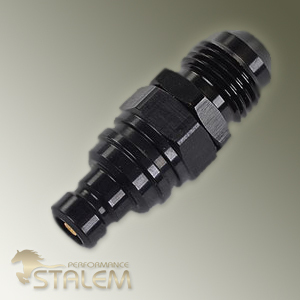 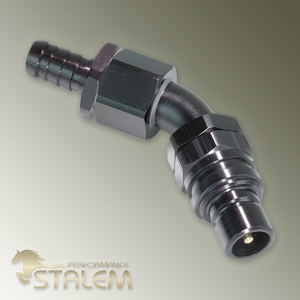 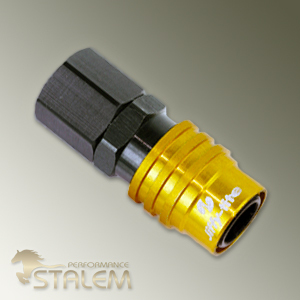 1/8" and 1/4" NPT are available in male and female. 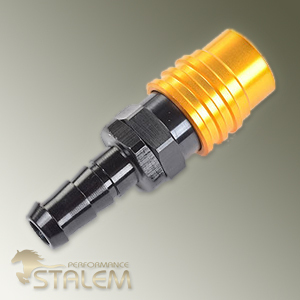 Parts come standard with valved fluorocarbon seals and are also available non-valved. 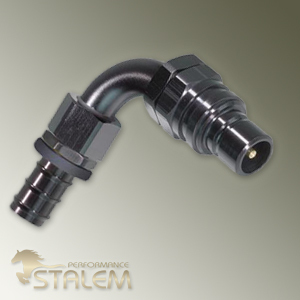 2000 Series are also available in valved and non-valved Buna N (Nitrile) seals, which are recommended for alcohol and methanol applications. 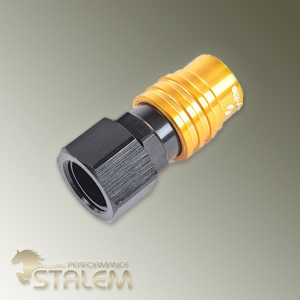 Valved technology at both the socket and plug assembly provide a 100% leakproof seal and the ribbed collar provides a slip-proof connection. 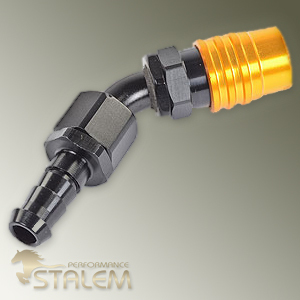 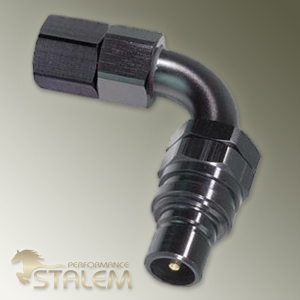 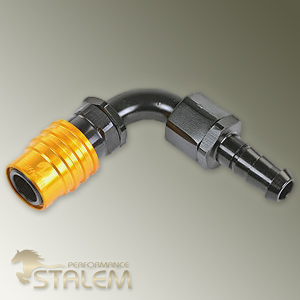 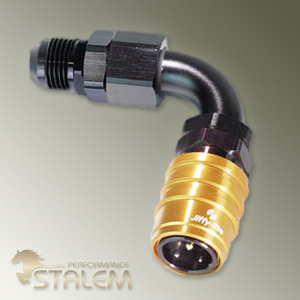 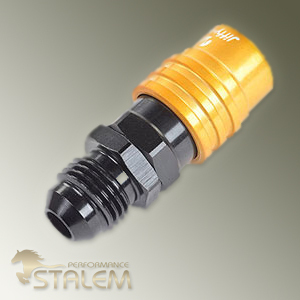 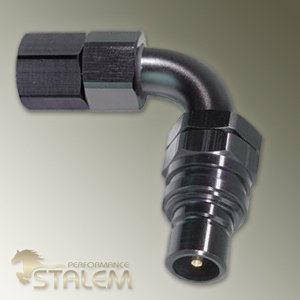 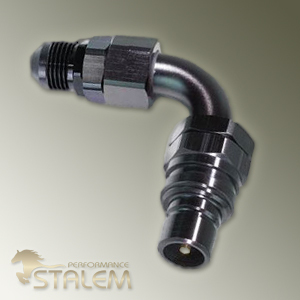 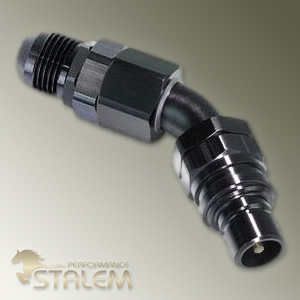 Jiffy-tite's Quick Connect Fluid Fittings provide minimal flow restriction for virtually any fuel, water or oil system on the market today.